Quality Home Inspections offers comprehensive home inspection services to the greater New York City metropolitan area and Southern Connecticut. Our inspections are unbiased, non-invasive, and always of the highest quality. We adhere to New York State’s excellent Standards of Practice. This inspection is for prospective homebuyers who are seeking to strengthen their understanding of a particular home. We’ll evaluate most visible and readily accessible areas of the property for safety issues, deterioration, and defective materials. 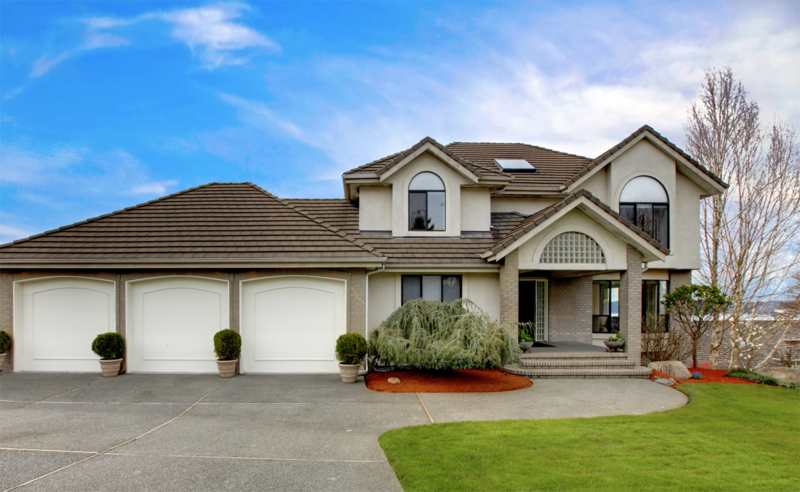 Your subsequent inspection report will thoroughly explain our findings while also giving you a clearer perspective of the home’s layout and overall condition. 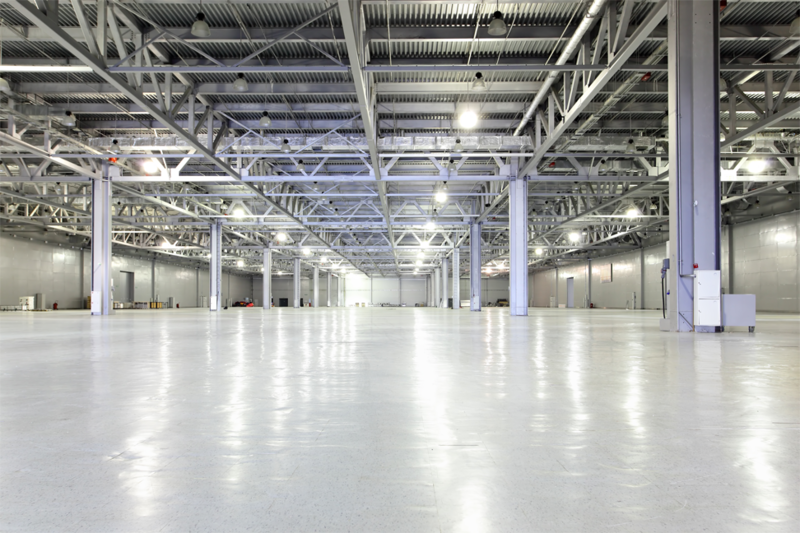 We offer comprehensive inspections of commercial properties that range in size from small office spaces to large warehouses. We’ll assess the condition of the property’s structure and installed mechanical systems to ensure that no safety hazards or material defects are present. This will give you vital information on the quality of your prospective investment before you commit to a purchase. 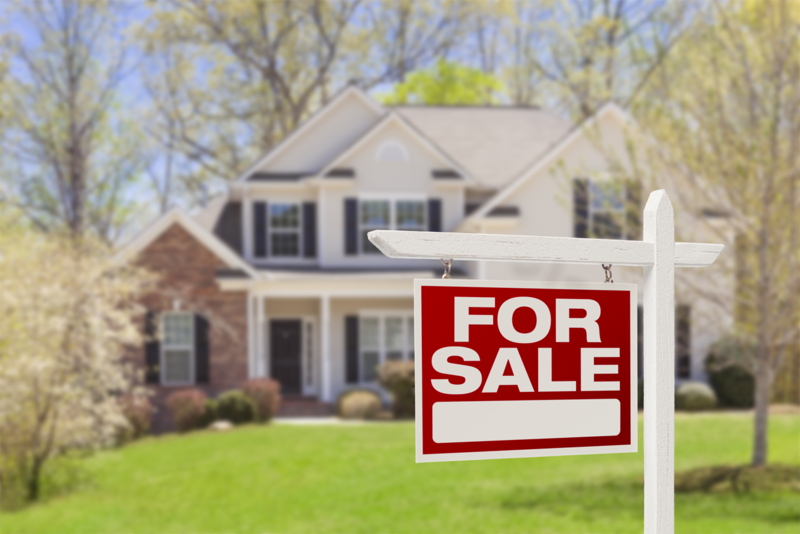 When you’re preparing to sell a home, it’s important to be aware of any existing issues and to understand how prospective buyers will perceive the home’s value after they’ve had the property inspected. In a Pre-Listing inspection, we’ll thoroughly evaluate the readily accessible areas of the home, reporting on any defects or safety issues that we find. You’ll then be able to schedule repairs that you deem necessary and disclose pertinent issues to buyers at the beginning of the negotiating process. 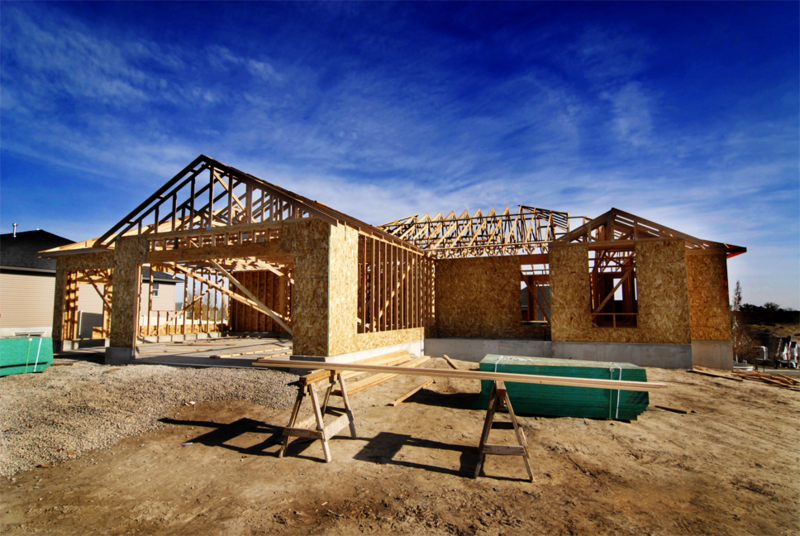 As construction begins to conclude on your new home, we recommend having a third-party inspector look over the property to ensure that the contractors haven’t made any oversights. We’ll assess the condition of the completed structures as well as mechanical systems for any defects that you and the builder need to be aware of before the project is completed. Did we discover a defective component during your home inspection? Once repairs have been made, we’re able to return to the property to reevaluate the component and any changes that have been made. We’ll make sure that any installations were performed safely and correctly and that no additional issues are present. Asbestos is a dangerous material that was formerly used in various applications during the construction process. If you’re investing in an older home, it’s a good idea to have it tested for asbestos so that you can protect your health and have peace of mind about the safety of your living space. When moisture penetrates the structure of a home, it can result in the proliferation of several types of mold—some of which are especially harmful to the health of occupants. We will have your home tested for mold and the underlying moisture that allows it to develop, offering strategies for eradication and prevention in our report. Wood-destroying insects such as termites are responsible for significant damage to homes around the country each and every year. As licensed New York State pesticide technicians, we’re able to offer thorough inspections of homes to look for damage caused by termites as well as signs of current infestations. This service is included with a General Home Inspection at no extra cost. Radon is a dangerous gas that forms underground from the natural breakdown processes of rock and soil. As the gas rises up through the surface, it can enter cracks in the foundation and underlying structure of a home. This can pose a threat to residents, as radon has been found to cause numerous lung ailments. We’re able to test a home using the advanced equipment required to detect this invisible and odorless gas. At Quality Home Inspections, we strive to improve your real estate experience by providing an attentive and professional service—helping you find confidence and peace of mind with your decision to buy or sell a home. Contact us today to request an inspection.